This is official renders from Samsung of the Galaxy S8, and wow! How beautiful it looks! 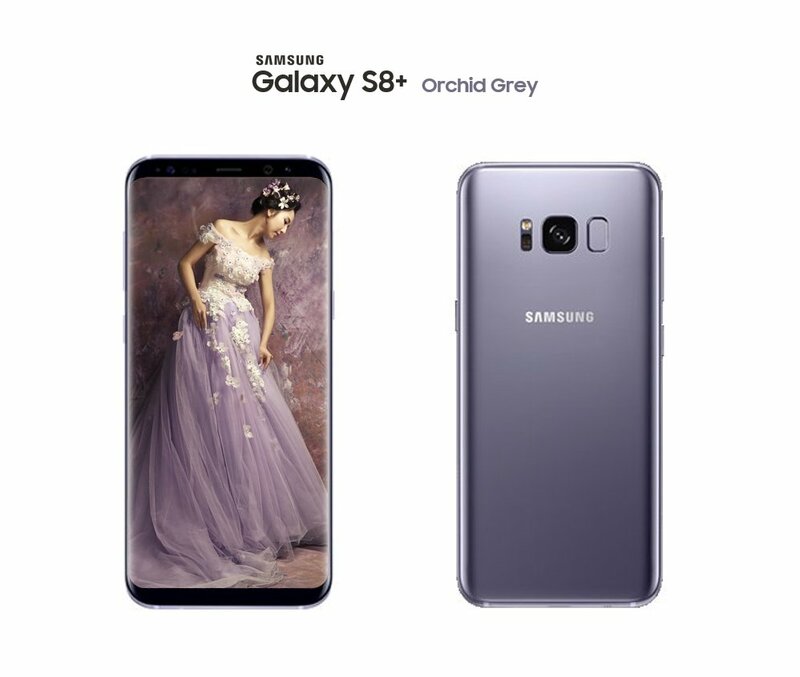 I really like the Orchid gray color. But it also looks awesome in Black Sky color :) can't decide!